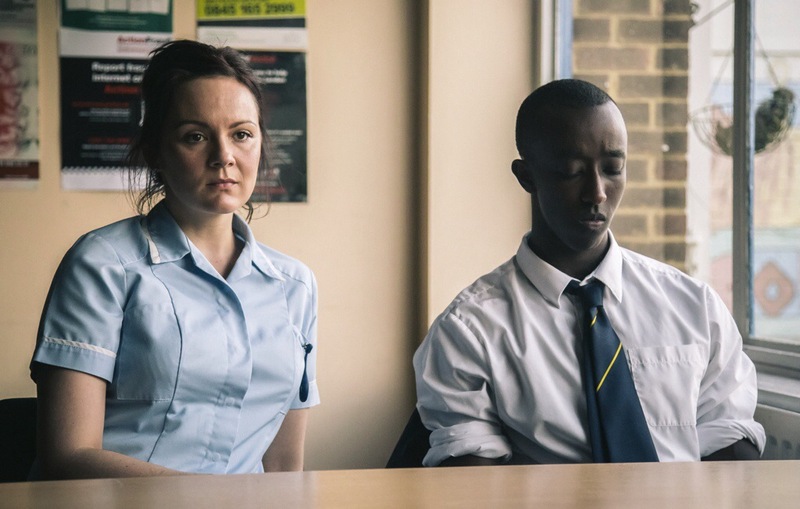 Seize films production Sixteen, directed by Rob Brown and starring Roger Jean Nsengiyumva and Rachel Stirling will open The Commonwealth Film & Theatre Festival on July 17th. The film takes us to developing suburb neighbourhoods of contemporary London, where young Jumah lives with his foster mother Laura. Still remembering his violent childhood as an African child soldier, Jumah accidentally witnesses an event that revives the memories of his old life. Trapped between two colliding identities, Jumah confronts adulthood for the first time. British director Rob Brown’s debut film premiered last October at London Film Festival and generated a wave of positive reviews. Sixteen is a contemporary social realist youth drama that collectively deals with the political conflict in the background and the tender story of adoption, love and life-twist that remains on the front line. Director and scriptwriter Rob Brown will be attending the screening of the film which will be followed by a Q&A. The screening will be held in our main venue at the Andrew Stewart cinema at the Gilmorehill Centre (9 University Avenue, G12 8QQ) on the 17th of July at 19.00. Screening and Q&A are not ticketed and admission free. For press materials of the film and more info check the press section on the webpage http://www.woffglasgow.wordpress.com a few days prior to the beginning of the festival or email commonwealthff@gmail.com. The screening of Sixteen will be accompanied by the short film Scotland for Fitness from the Scottish Screen Archive, film partner of The Commonwealth Film & Theatre Festival.